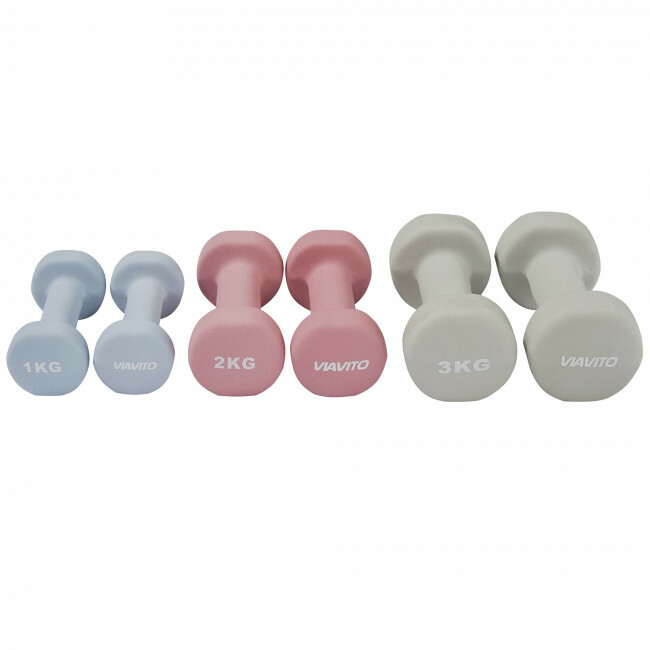 This set of dumbbell weights is stylish and pretty, designed to encourage women with their fitness training. 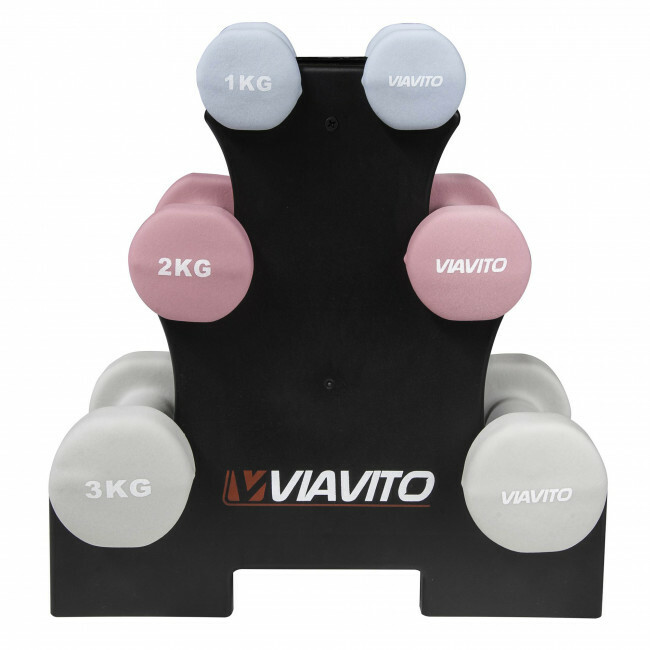 The set contains a stand to hold the 6 neoprene coated dumbbells, which are great to use as they feel comfortable in your hands and are easy to grip. 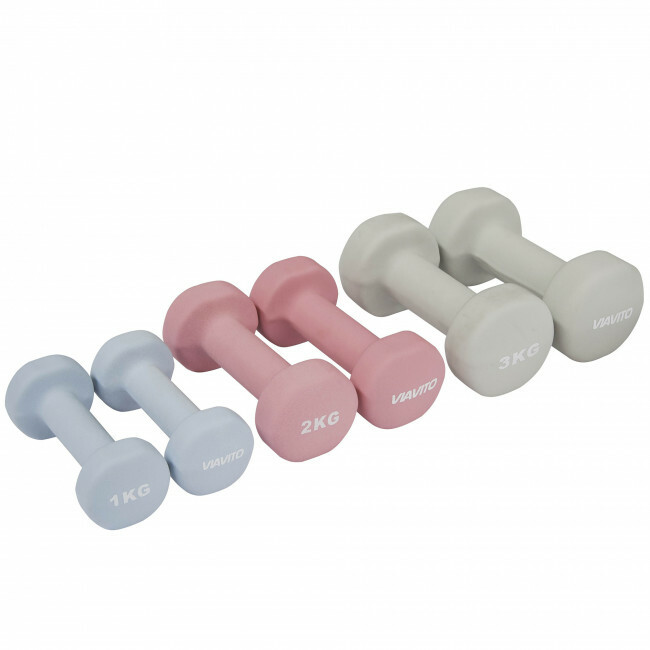 There are two 1kg weights, two 2kg and two 3kg, with the heavier ones being grey so any male member of the household can borrow them without the embarrassment of using pink dumbbells! 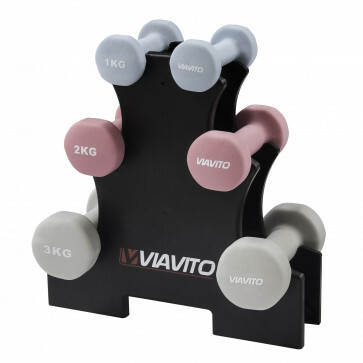 The fitness hand weights will increase the intensity and effectiveness of total body toning exercises such as squats, lunges, twists or step aerobics, and they can be wiped clean after use. 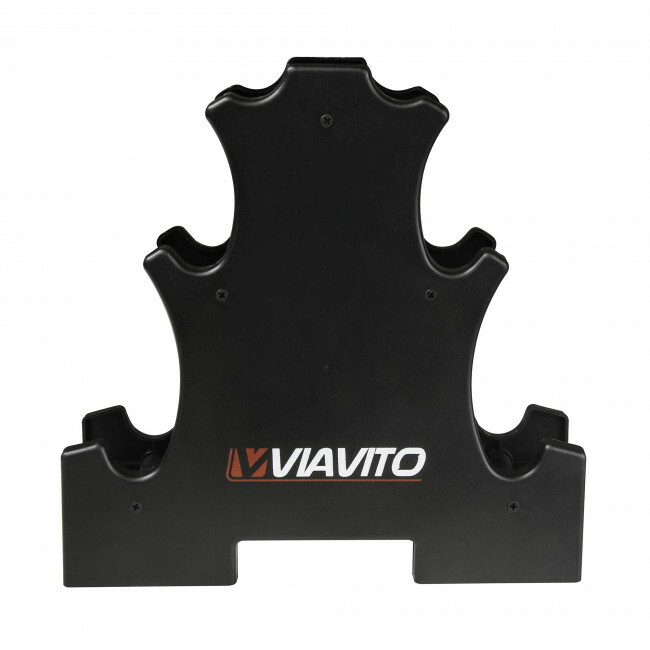 The solid tree stand keeps the weights protected, conveniently stored when not in use and easy to access and pick up when you want to work out.